Discover your new favorite sneaker brand: VEJA. 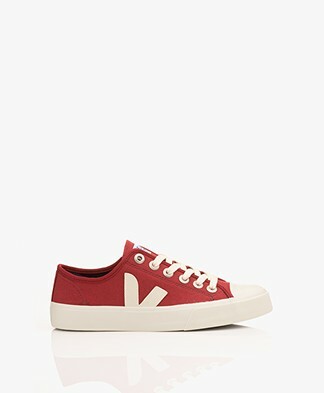 This French brand brings leather, canvas and vegan leather sneakers in timeless and trendy colors. With chunky platform sole or casual thin sole, in clean white or trendy silver, with mesh details or with a retro or minimalistic feel - VEJA sneakers are perfect for both smart and casual. Go for a leather pair with a classic lace-up front or for a sporty-cool velcro closure. 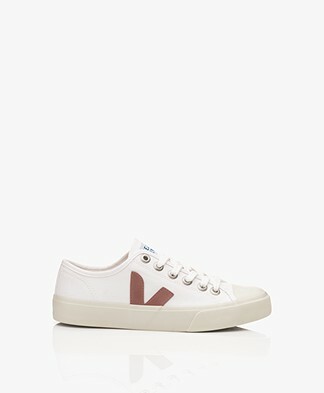 You can find everything in our VEJA online shop. Check out the latest styles! 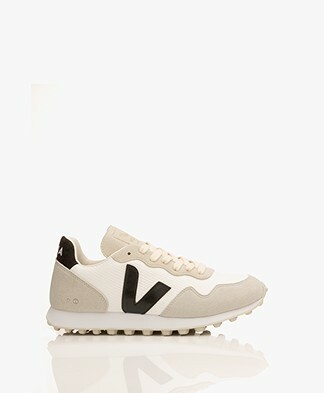 We proudly present a new brand in our online shop: VEJA. 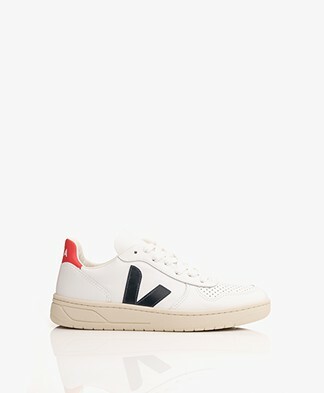 VEJA is officially launched in 2005 and is founded by Sébastien Kopp and François-Ghislain Morillion. The French brand is known for their organic, agroecological and fair-trade production process. 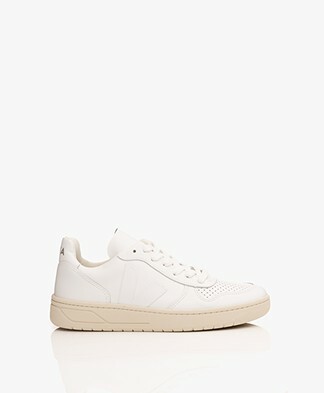 The shoes in the VEJA online shop are produced in Brazil and made from Amazonian rubber, 100% recycled plastic bottles and vegetable tanned leather. The brand takes cares for the environment and the people with social initiatives. 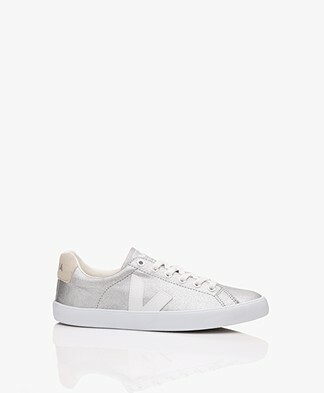 Discover all VEJA sneakers in our online shop.